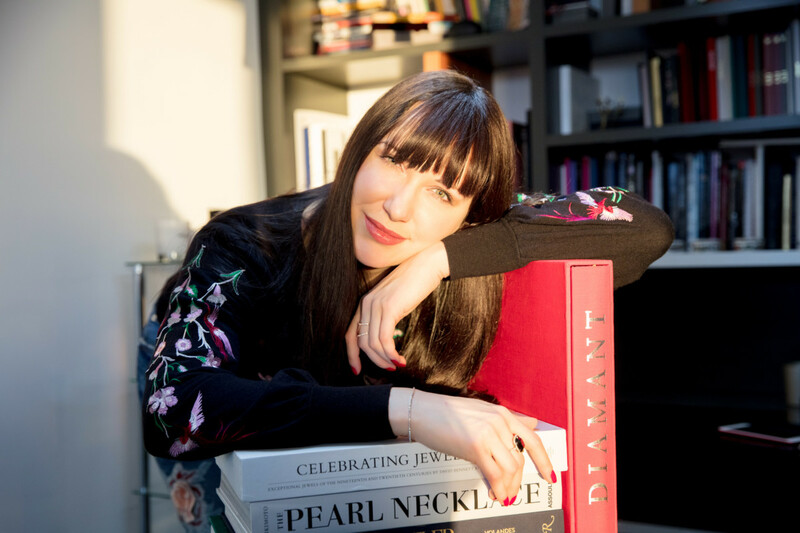 International Jewellery London (IJL) has underlined the importance of bloggers and social influencers with the launch of a new awards programme. 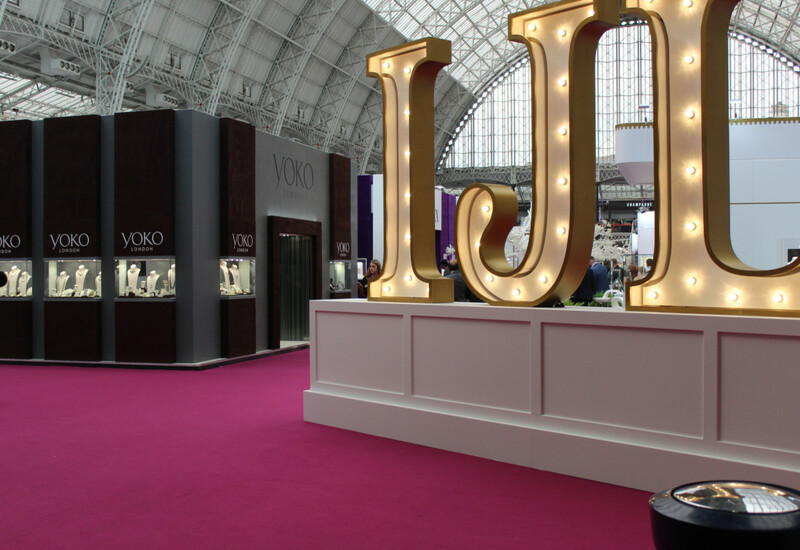 Show organisers have announced the launch of the IJL Blog Awards, an initiative designed to celebrate social media influencers and their contributions to the international jewellery industry. 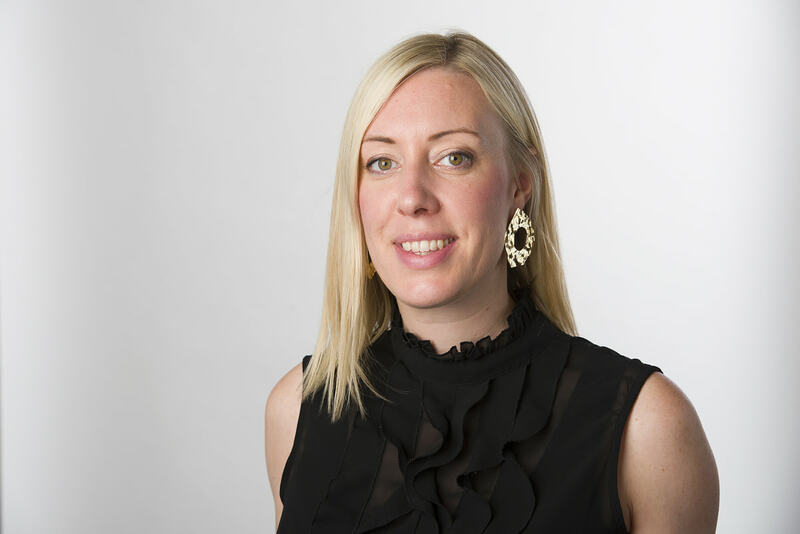 Bloggers, social media influencers, members of the jewellery industry, and the general public are invited to nominate their favourite social influencer, from inside or outside the UK, that feature jewellery. • Individuals or groups that create informative, well-designed, and insightful, jewellery-based blogs. 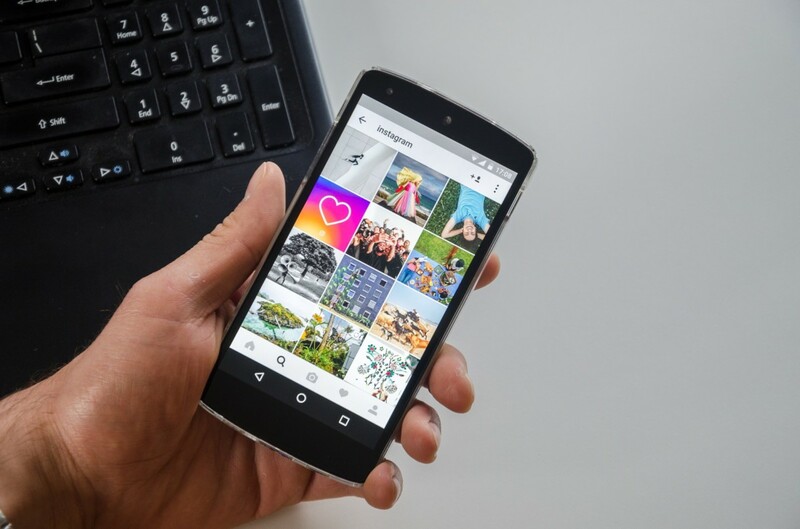 • Instagrammers with an active stream of pictures featuring jewellery and a significant following of at least 1k. • YouTube channels that promote, review, and discuss jewellery and have a significant following. 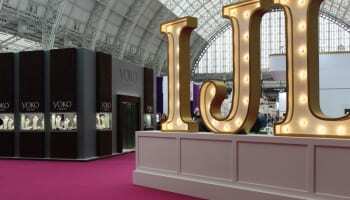 A judging panel of experts will decide a shortlist of three entries per category, and the winners will be honoured at a special awards ceremony at International Jewellery London, which is taking place from September 2 to 4 at Olympia, London. It’s interesting how many of this year’s jewelry trends are also timeless! These classic styles are great for all ages, too. The important thing is to only implement the trends that you really love.